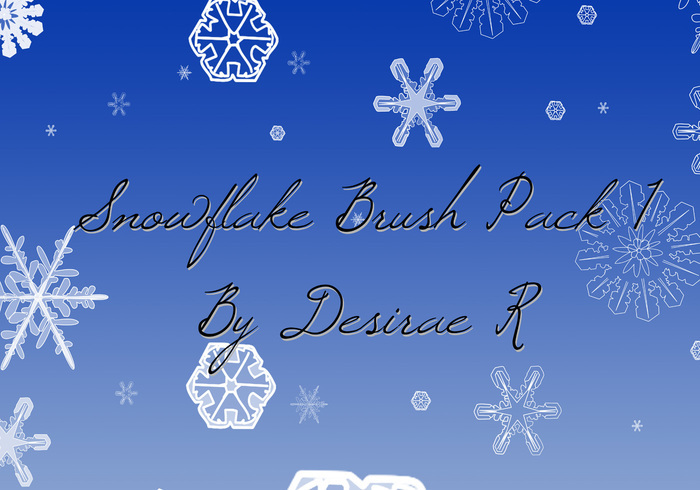 Snowflake Brush Pack 1 - Free Photoshop Brushes at Brusheezy! 8 snowflake brushes. Free for personal and commercial use. No credit necessary. I love the snowflakes! Thank you.